Lose fat first then tone up or vice versa? You’ve just GOT TO understand that your body type means everything when you engage in any training program; it will save a lot of head/heart ache up front, provide understanding in the middle, and an embracing of exactly what you are truly made of in the end! There are 3 “main” types of body types and I italicize “main” because since we are a diverse people, we are made of many gene pools, creating not just 3 specific body types but a mix of many. This will become clearer in a second. 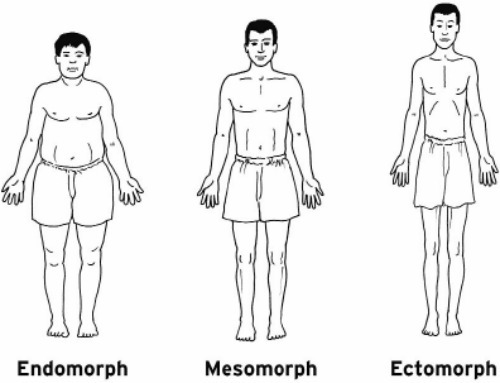 The ECTOMORPH: The narrow shouldered, very lanky-limbed, long-legged, long-armed, no- amount-of-food-seems-to-make-this-person-fat, EVER. VERY misunderstood by the “outsiders” in that, these ectomorphic people have a VERY hard time gaining weight, they have to eat almost till they puke to gain, and they want to slap every single person who says, “Man I wish I could eat like you, you can eat anything you want and never gain a thing!” They just smile and stare back at you envisioning them grabbing you by your neck and shaking you like a chicken. Really. 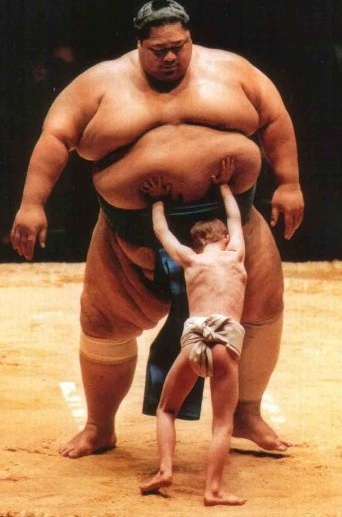 This is the biggest fear of boys into manhood: being the skinny kid. Men HATE being called skinny. Skinny = wimp, wuss, p*ssy, not a “man.” Think: Twiggie, Gwyneth Paltrow, Kate Moss, Steve Ercole. The ENDOMORPH: The one who gains weight at the drop of a hat. Very “fatty” all over the body. Thick around the joints: knees, ankles and wrists. 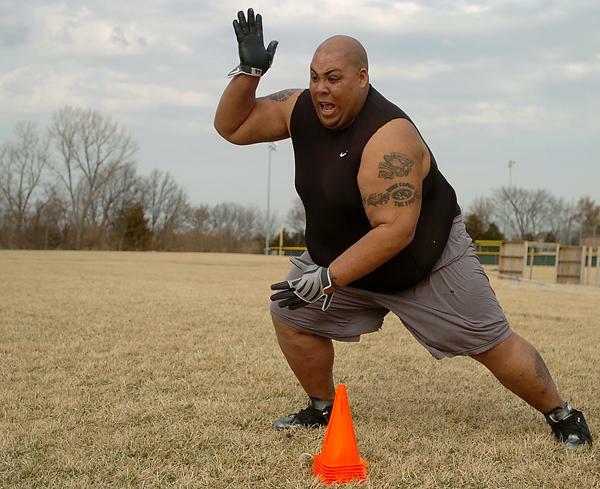 Seems to take FOREVER to lose weight in comparison to “everybody else.” Think: Sumo wrestler or on the line of a professional football team. If you’re a Kate Moss or Steve Ercole, weight-gain or “toning up” (AKA: lean muscle), it will take you a bit longer, because of your long, lengthy muscle-type. You respond best to endurance exercise and lengthening exercise like distance running and Pilates/Yoga. You are the graceful gazelles, the ballerinas. You’ll definitely get there muscularly like “those other people,” and it will take a bit longer than a…..
Mary-Lou or The Rock. 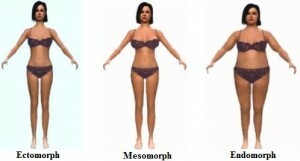 These body types (where I personally fall in), are made to move, heave, ho, push, pull, drag and get the “heavy” done. Because of our thicker muscle-build we can also be very quick in speed, jump powerfully and burn a TON of fat because we can handle a lot of brut work. WE WERE MADE to do this kind of work. Now for the ENDOmorphs…..
What amazing creatures YOU are! Just like the long-limbed, you too will take a bit longer to change in body physique, because there must be a complete shaking up of the physical body, and this takes work. You are amazingly physically strong people, but aren’t that “cool” with physical movement- -because its work! Add in the longer amount of time it takes to change, the commitment falls short. 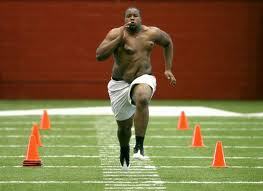 But when you get it in gear man-oh-man, I do NOT want to be the one in front of you when you’re running. 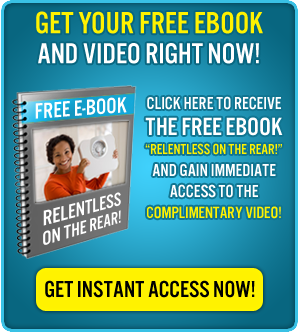 You’re like a freight train, power-packed and will destroy anything in the path!! You are the ones we want to pave the way in the front line of a battle. Push, push, push, create the way for the muscular/quick ones to forge through, jumping over the mess and getting the job done, while the long-limbed run to let the next country know of the battle coming. IT IS A TEAM EFFORT AND WE ALL HAVE A PLACE TO EXERCISE OUR STRENGTH! So back to the point: Lose fat first then tone up or vice versa? My answer…. The training format I use will benefit anybody and everybody who comes out to play, it just may take a bit longer for you depending on body type, or it may take less time for the same reason. It is the gold standard to get both at the same time…and without having to be at the gym for 6 hours a day! 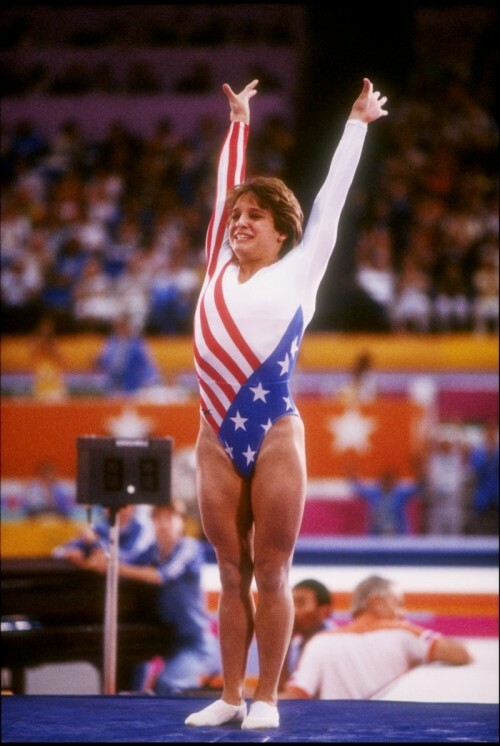 If you’re long-limbed, you will not look exactly like Mary Lou or the Rock. If you’re the ENDOmorph, (easy weight-gainer X 5), you will not be a Kate or Ercole- -just not gonna happen. If you’re the muscular type you will not be an Ercole either, but you “could” get to the ENDOmorph, (easy weight-gainer X 5) and easily, if you have zero control over food and stop or p*ssy-foot the cardio. Everybody changes for the better, and it’s a BONUS when you understand where you start. If you don’t know what your body type is, have a look at your parents’ high school pictures. That’s you. If you don’t have any pictures, ask your trainer, they’ll tell you! P.S. I mean really, even at her thinnest, Jessica Simpson during the Dukes of Hazard filming, ribs protruding and all, couldn’t keep that weight. She’s a muscular-leaning-on-fatty, so is Brittney Spears, so is Queen Lahtifa, so is Serena Williams. Dara Torres (42 yr old Olympic medalist in swimming), she’s a muscular-skinny, she’s a long-limbed gal to begin with. Ya’ getting it? 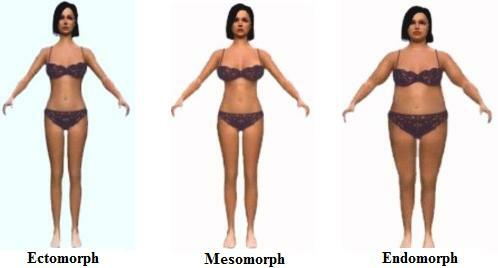 I have lost a lot of weight in a period of about 9months, I believe to be a mesomorph. I feel as thought I am now struggling to loose more weight I currently weigh about 75 kilograms. I have crazy celulite on my thighs and it seems as though the stretchmarks are increasing rather than decreasing. Is it possible for me to loose the celulite and become well toned as well as attain a better boDy size? 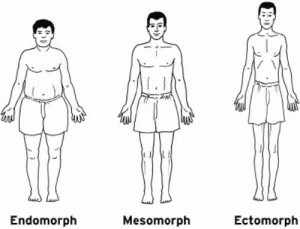 I have lost a lot of weight in a period of about 9months, I believe to be a mesomorph. I feel as thought I am now struggling to loose more weight I currently weigh about 75 kilograms. I have crazy celulite on my thighs and it seems as though the stretchmarks are increasing rather than decreasing. Is it possible for me to loose the celulite and become well toned as well as attain a better boDy size? Do I just continue excercising? What do I do?